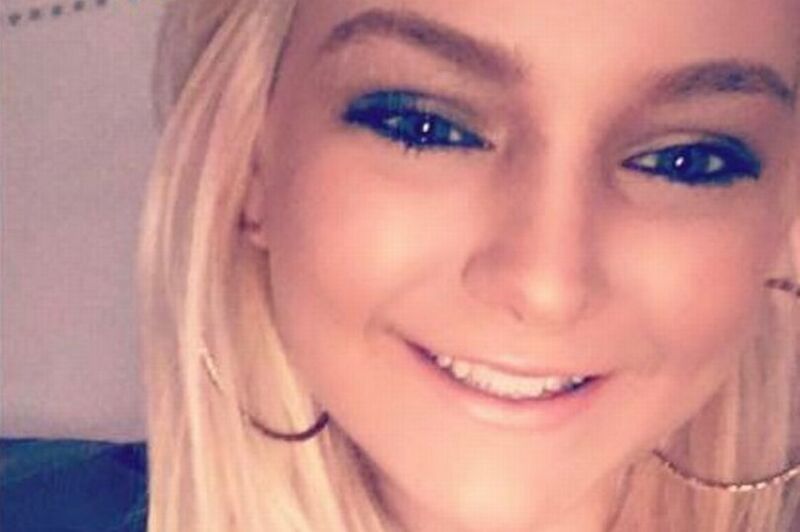 A hairdresser in the U.S has warmed the hearts of millions after she posted to Facebook the tale of how she refused to simply shave the hair of a depressed teen who came to her for help. 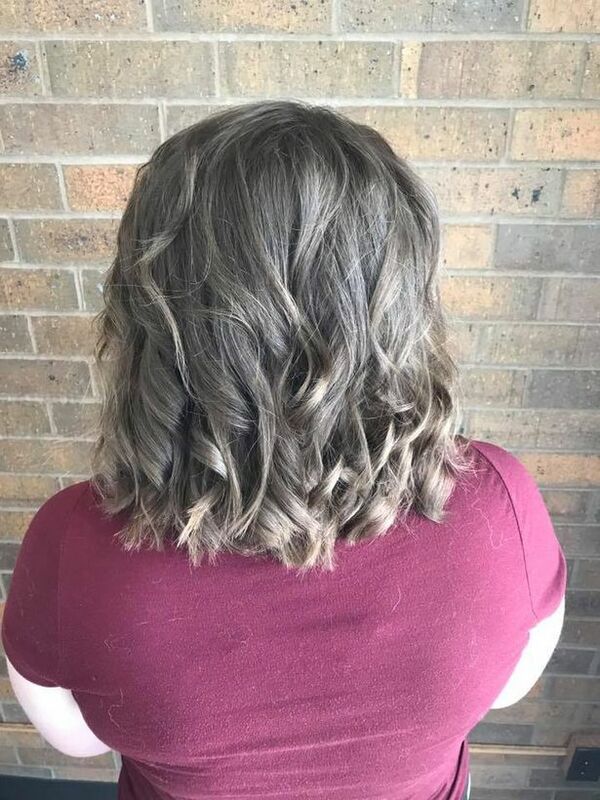 Posting photographs of the anonymous teen’s hair before and after, the hairdresser, Kayley Olsson, from Iowa, explained how the the girl came into her salon and asked her to ‘cut it all off’. 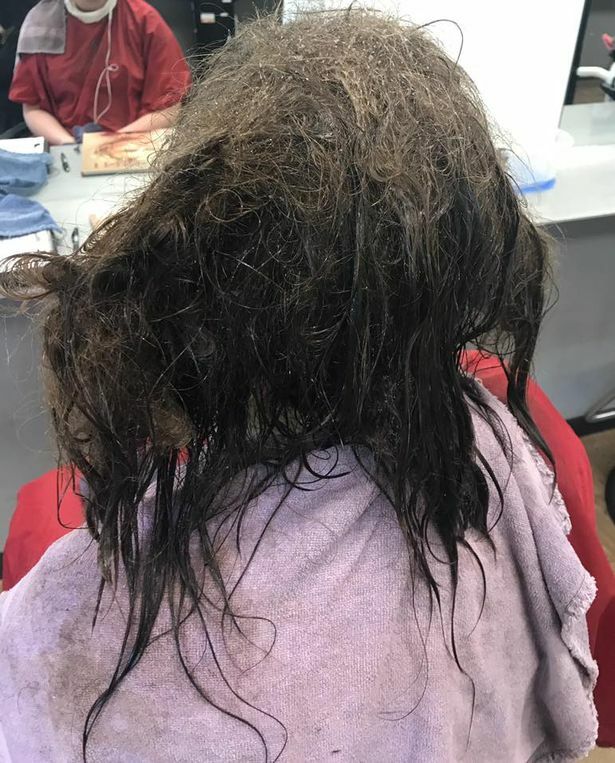 Instead of just shaving her hair off, Kayley decided she was going to do everything in her power to sort her matted and tangled hair out – spending 13 hours fixing the girl’s hair for her school picture. The girl later explained that she felt ‘worthless’ and had suffered from severe depression for years. She got to the point where she felt so down and so worthless she couldn’t even brush her hair. She told me she only got up to use the restroom. She starts back at school in a few weeks but she has her school pictures today. When she walked in she told us just cut it all off I can’t deal with the pain of combing it out, she called herself worthless for it. It honestly broke my heart and we tried everything we could to keep this child’s hair for her! At the end of the day I want this to be a lesson to people. MENTAL HEALTH is a thing, it effects (sic) people all around the world and of all ages! PARENTS take it serious don’t just push your kids off and tell them to get over something they legitimately can’t. A CHILD should NEVER feel so worthless to not even want to brush their hair. We finally made this beautiful girl smile and feel like she IS worth something. If you or someone know you is affected by any mental health issue then you can contact the charity Mind on 0300 123 3393 or visit their website.